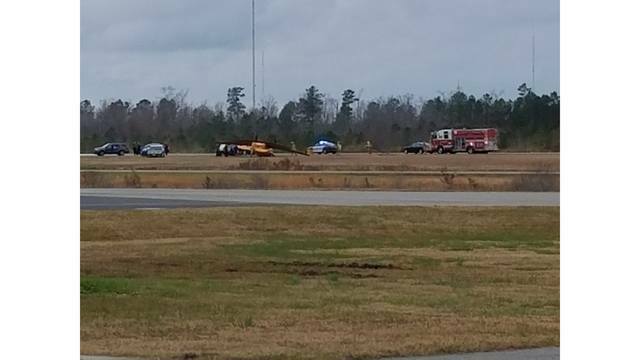 According to the pilot in the tailwheel-equipped airplane, the airplane approached runway 10 in a "significant right crosswind," which diminished when the airplane touched down. 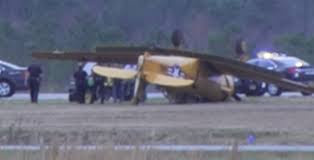 The airplane touched down first on the right main wheel and the tailwheel about 70 knots airspeed, and when the left main wheel touched down the airplane veered to the right. He applied left rudder, left brake and maintained aft stick pressure, however, the inputs were ineffective. The airplane exited the right side of the runway and nosed over. The airplane sustained substantial damage to the right wing, the vertical stabilizer and the rudder. The METAR at the accident airport reported that about the time of the accident, the wind was from 180° at 7kts.